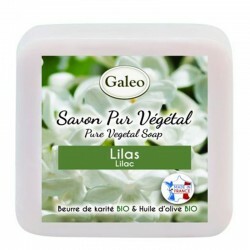 Pure Vegetable Soap with Cotton Flower. 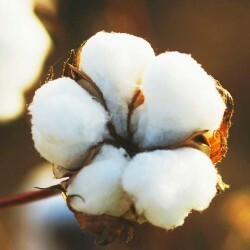 Immerse yourself in the scents of yesteryear, with the sweet-scented cotton flower. 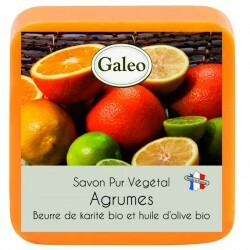 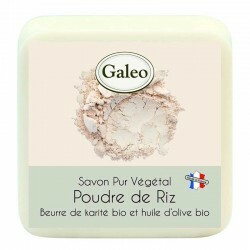 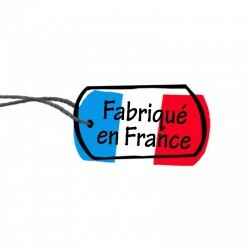 Soap with Fleur de Coton, made in France, pure vegetable. 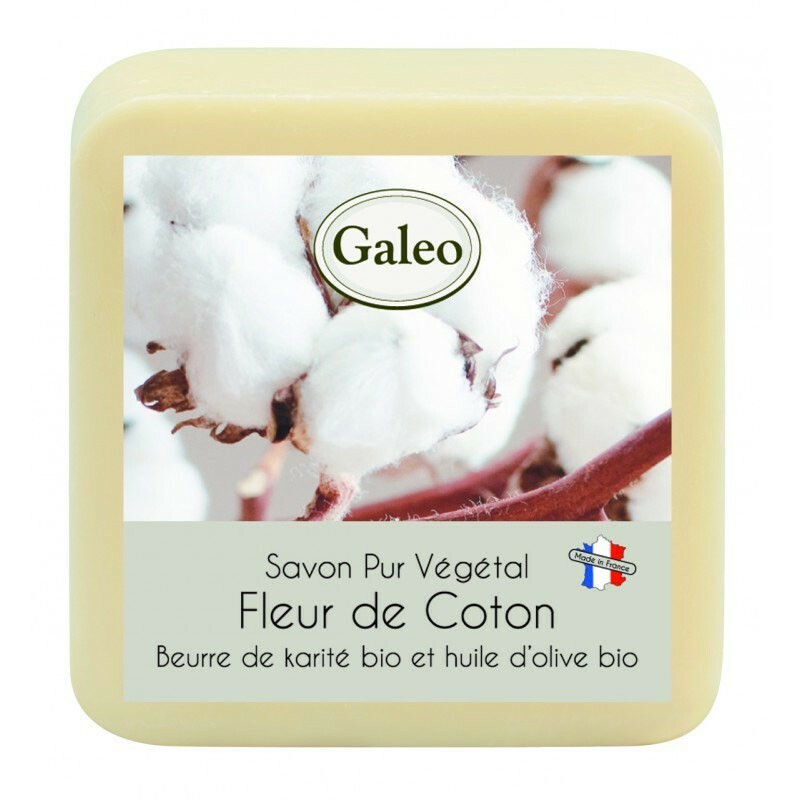 Immerse yourself in the scents of yesteryear, with the sweet-scented cotton flower. 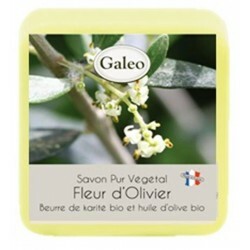 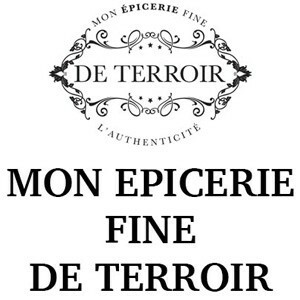 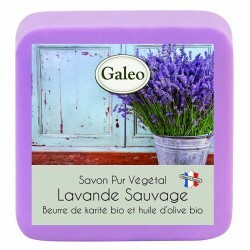 A mild soap from France, with Fleur de Coton (perfume from Grasse).